If you’re buying a TV or planning to buy one this holiday season, don’t forget to consider purchasing the Square Trade TV Protection Plan as well. 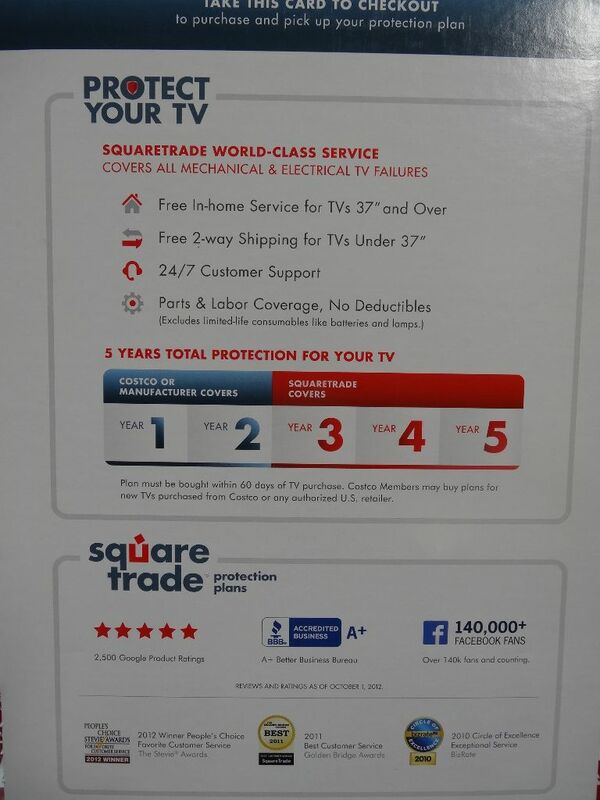 The Square Trade plan will cover an additional 3 years after the manufacturer’s warranty has ended. 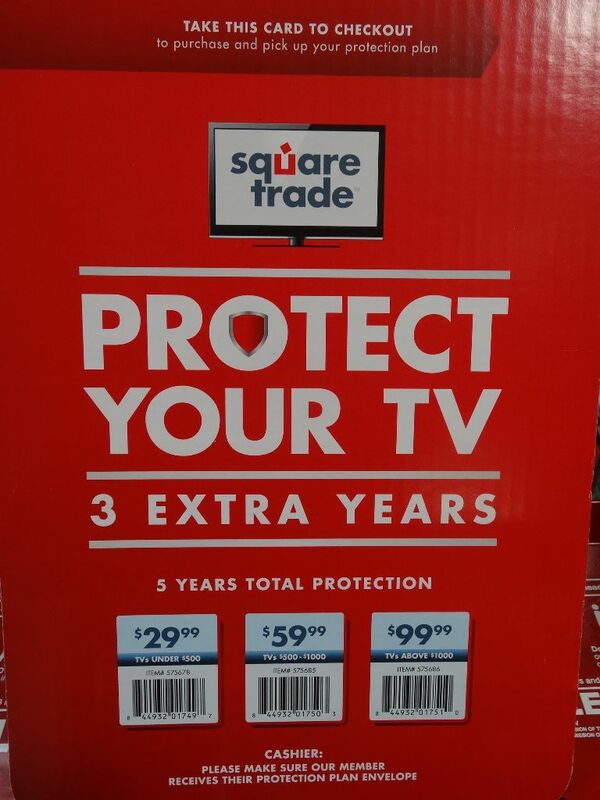 We never purchase extended warranties but we made an exception when we bought our TV last year. 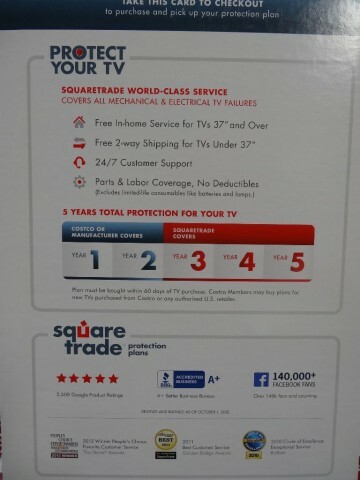 After reading about problems arising in many of the LCD TVs, we decided to purchase the Square Trade Plan from Costco. 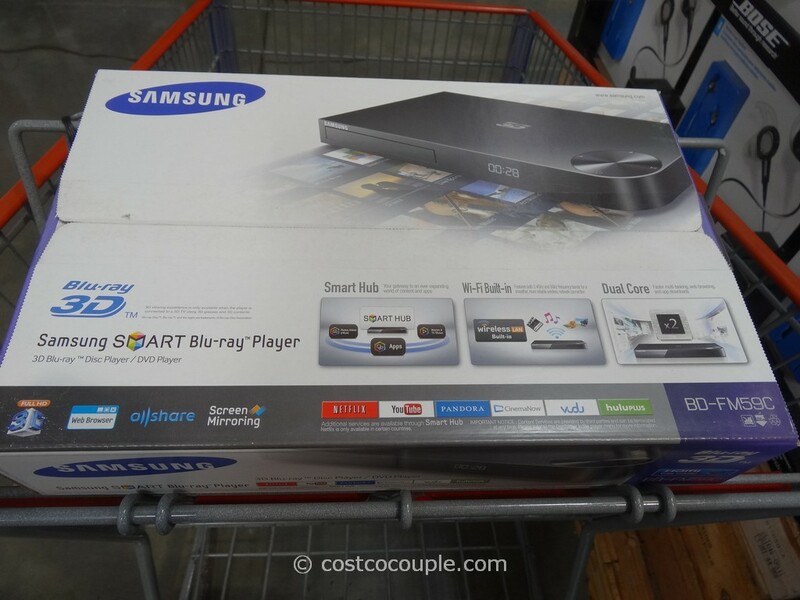 Just be aware that you do need to purchase the plan within 60 days of buying your new TV. 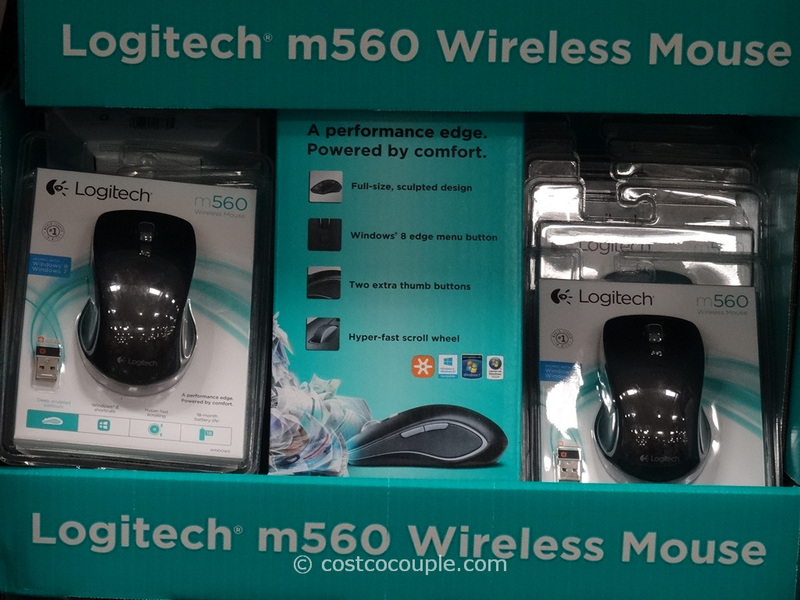 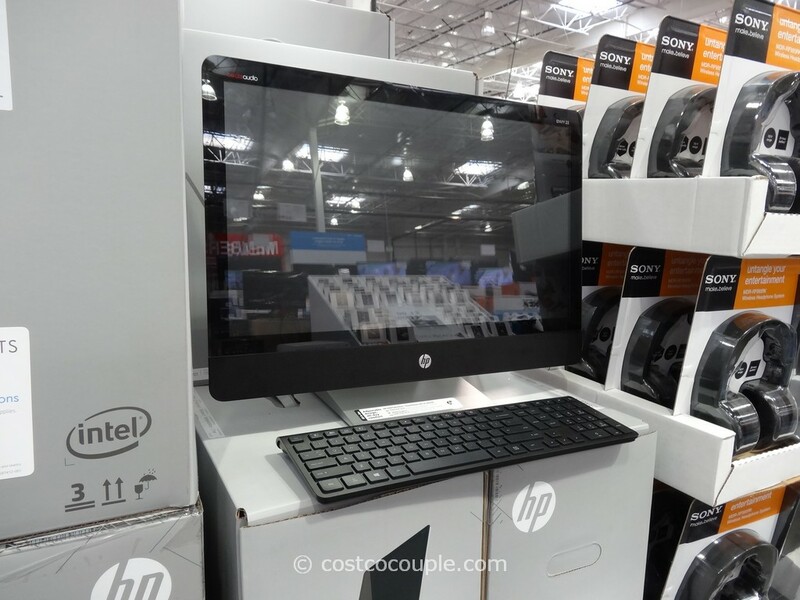 Inventory and pricing at your store will vary.